The Chesil Rectory is a beautiful, unique, historic venue for wedding receptions, whilst our intimate private dining room (The Austen Room) upstairs can accommodate parties of up to 12 for lunch, dinner & special occasions. We also offer a superb business delegate package, including a two course lunch, in our private dining room. Chesil Rectory gift vouchers are also available and make the perfect gift! The Chesil Rectory is a truly unique and romantic location for your wedding reception. 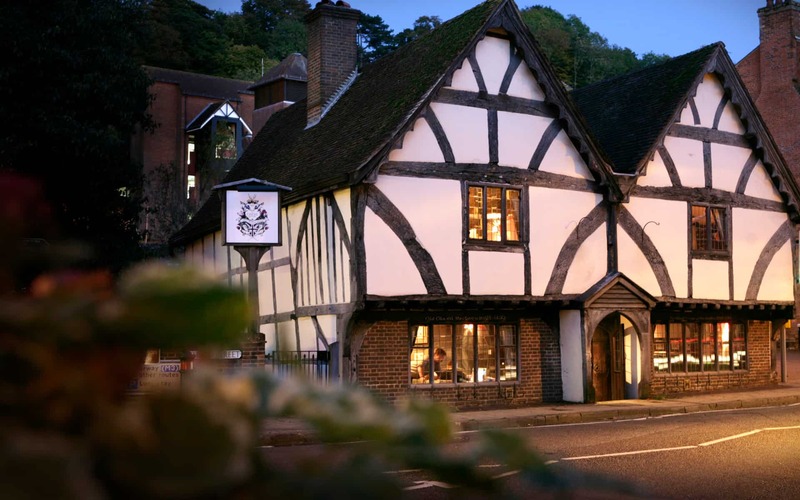 With its low beams, creaky floorboards and ‘Alice in Wonderland’ style, our beautiful, historic building is perfect for an intimate wedding breakfast or a fairy-tale exclusive, private reception. 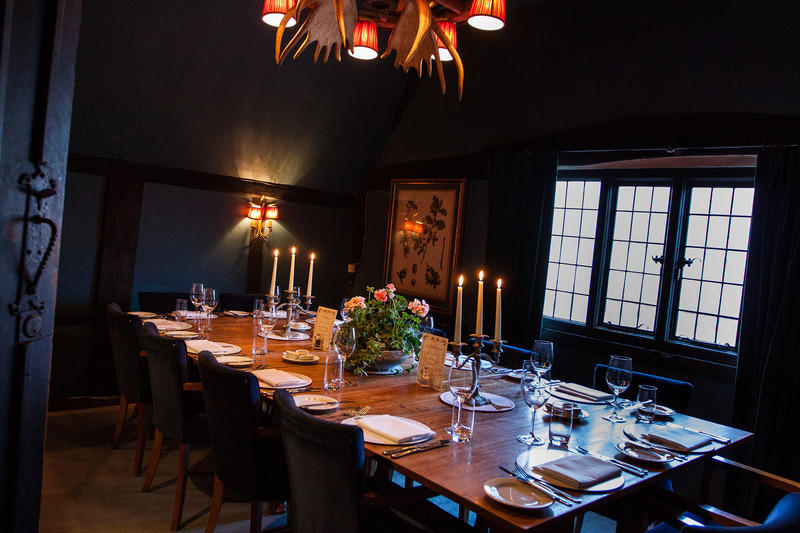 If you would prefer a smaller private wedding dinner, we have a lovely private dining room for up to 12 guests. We have a lovely private dining room upstairs for which we charge no hire fee. The beautiful intimate room accommodates up to 12 guests. 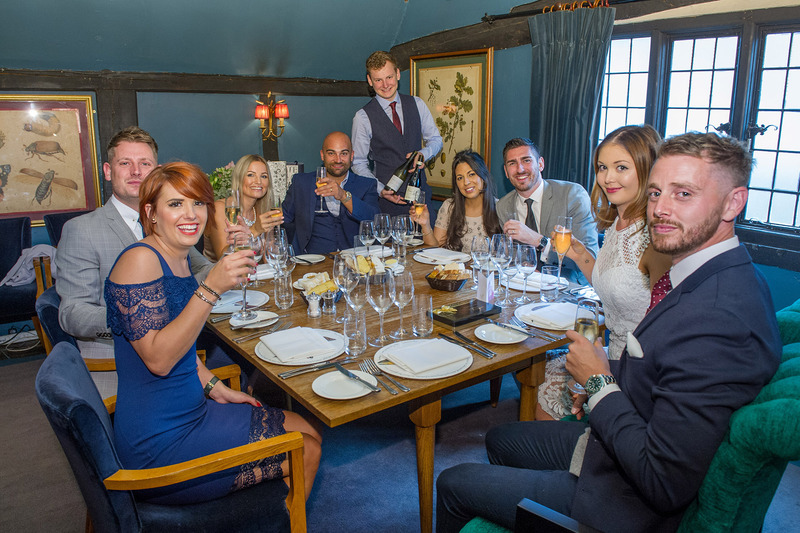 The ‘Austen Room’ (Private Dining) Menu is perfect for party bookings and special celebrations where guests can pre-order individual choices from the special menu. The private room is also a lovely warm and intimate place for a long, relaxing Sunday lunch with family and friends. This has become very popular and early booking is advised! 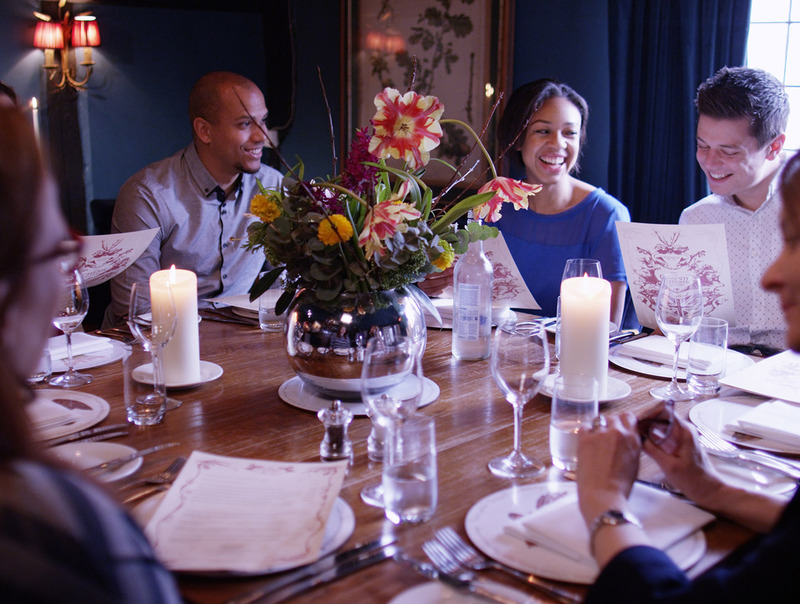 The ‘Austen Room’ Menu (Private Dining) is perfect for party bookings and special celebrations where guests can pre-order individual choices from the special menu. Special day delegate package £33.95 per person. Historic surroundings and a convenient city centre location, our private room is perfect for groups of up to 12 people. We are currently offering a great deal of £33.95 per person for a limited period. 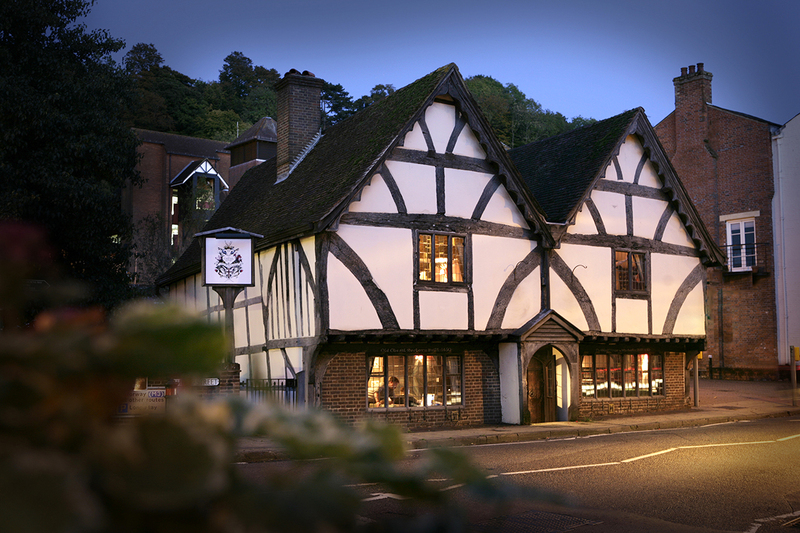 Please see our restaurant menus, however, we are also delighted to discuss specific special requests.